QEII comes alive with Aboriginal craft, culture and creativity. 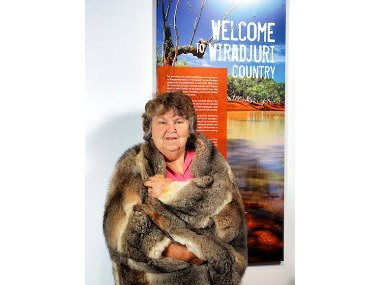 Be part of the festive buzz, showcasing local and regional Aboriginal artists, craft and live performances. Includes live music by Mantra, the Flying Fruit Fly Circus group ‘Blacrobatics’, Brooke Andrew’s Jumping Castle War Memorial, films and more. The premiere of this moving hour-long documentary which walks alongside members of the local Stolen Generations Support Group as they explore their past, research their families and search for healing. There will be a Q&A session with participants after the screening. 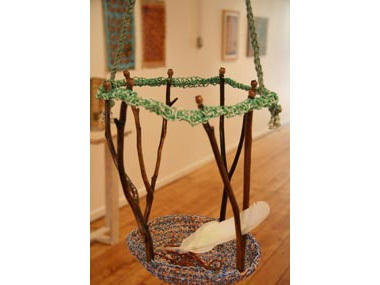 In conjunction with The Journey Forward exhibition at the Albury Art Gallery, Sharon Edwards will teach traditional basket weaving using Puung'ort grass. Workshops may be booked through Murray Arts on 02 6021 5034. 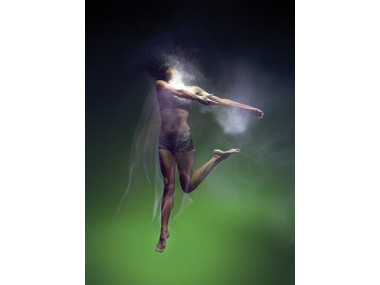 Look out also for the Bangarra Dance Theatre.